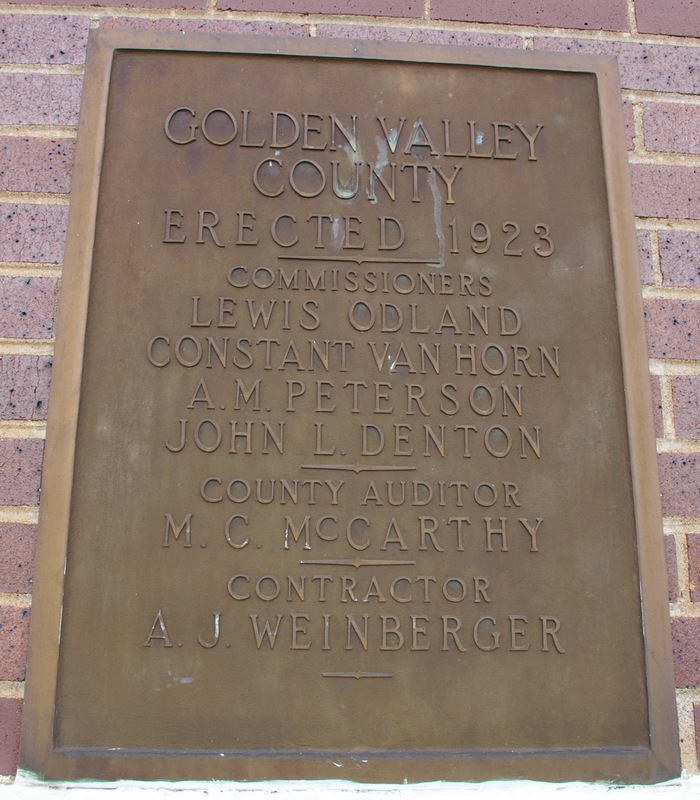 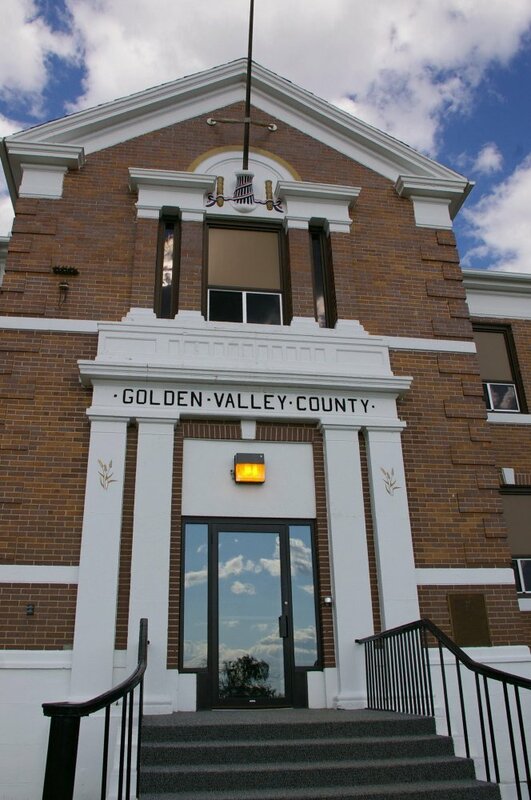 Golden Valley County is named for the Golden Valley Land and Cattle Company. 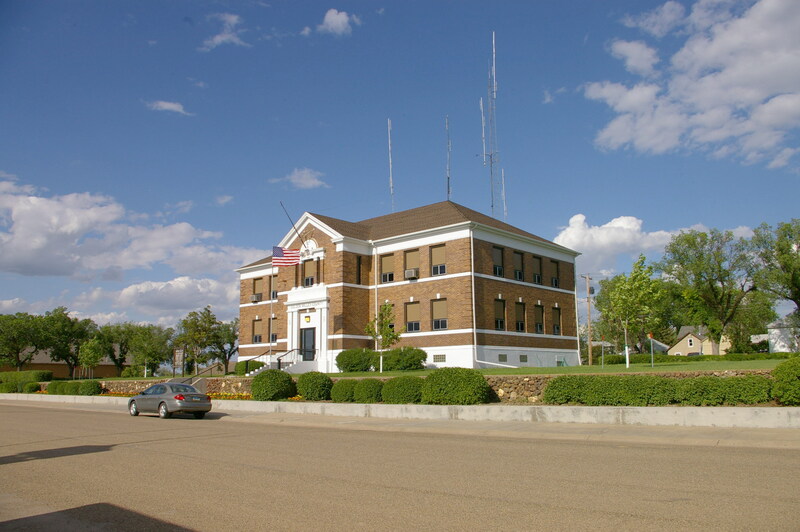 Description: The building faces west and is a two story dark red colored brick and concrete Prairie style structure. The building is located on landscaped grounds in the center of the city.The west front has a projecting section with the entrance framed in white colored concrete and rising to a peaked roof. 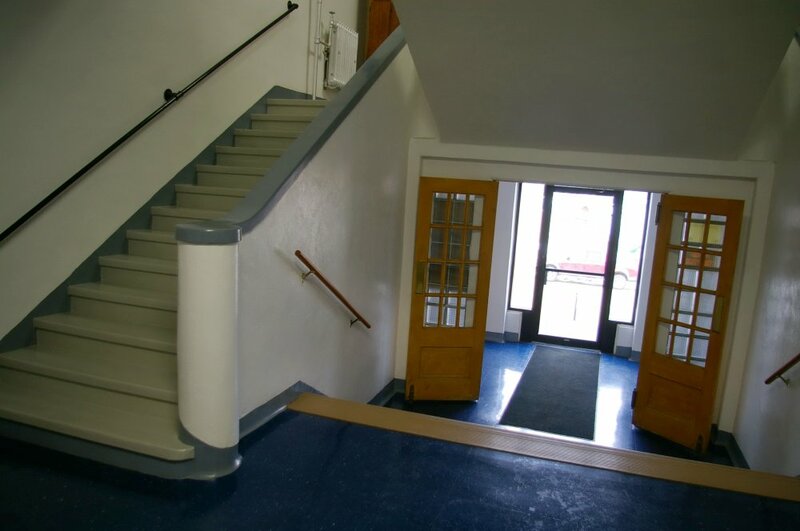 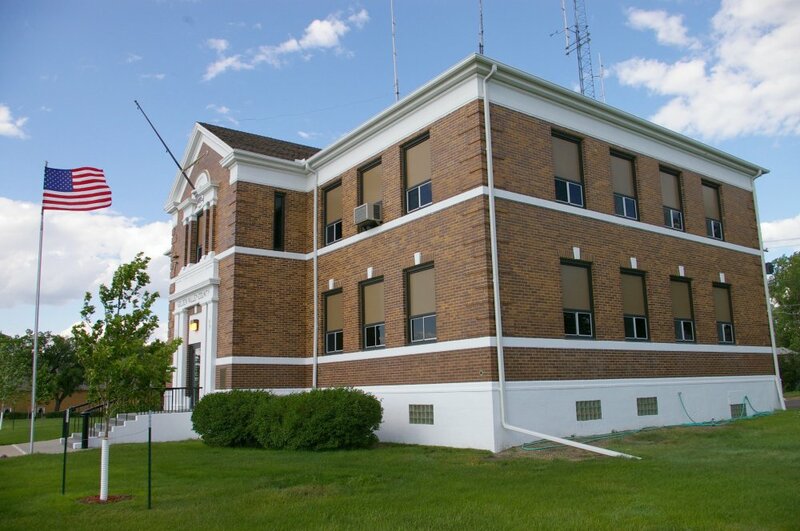 Horizontal white colored bands run below the windows and a wide band runs below the roof line. 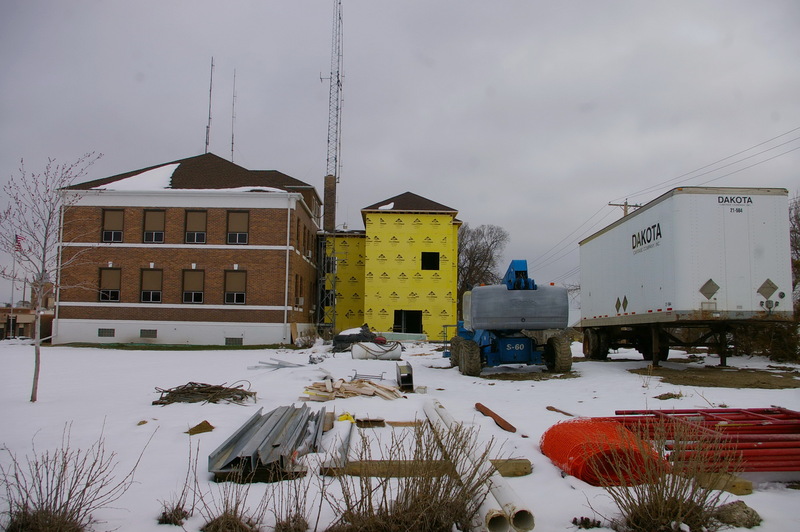 In 2013, an addition was constructed on the east side. 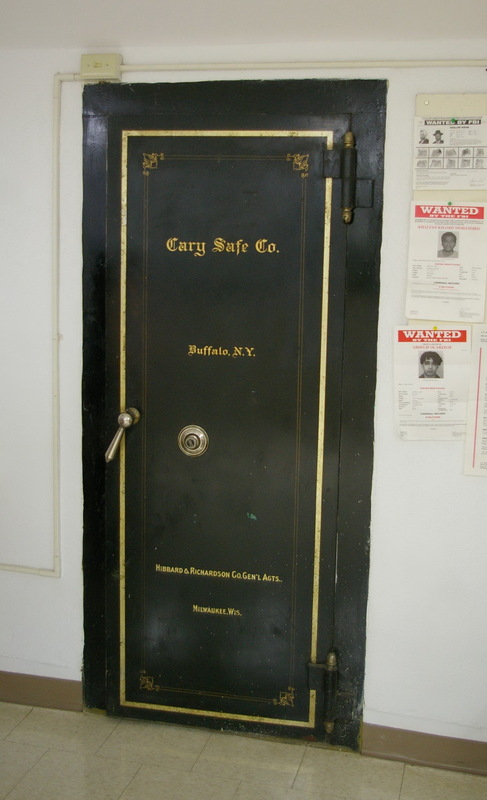 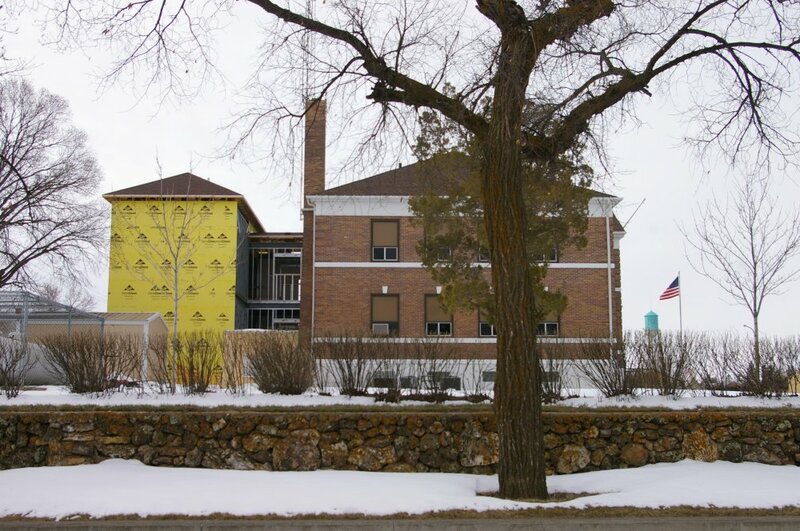 The architect was Hulsing and Associates of Dickinson and the contractor was Ainsworth-Benning Construction, Inc. of Spearfish, South Dakota. 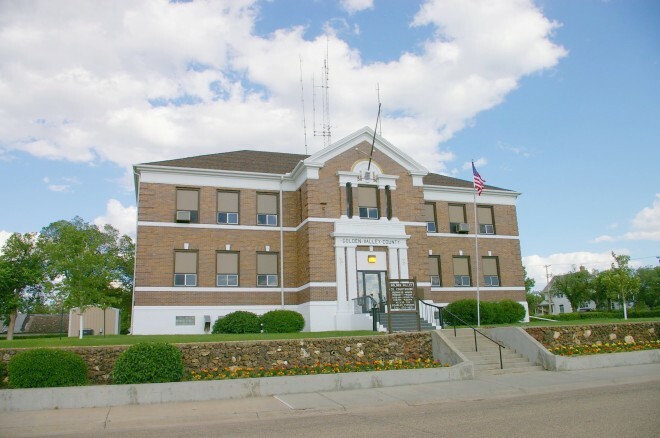 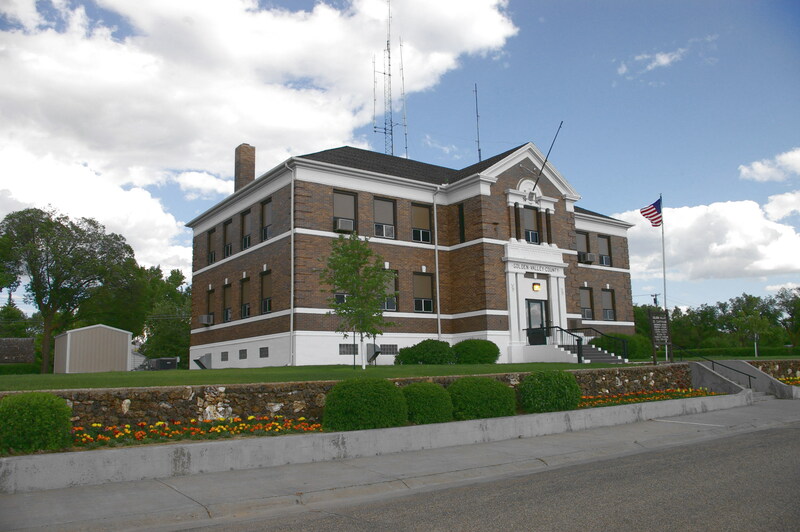 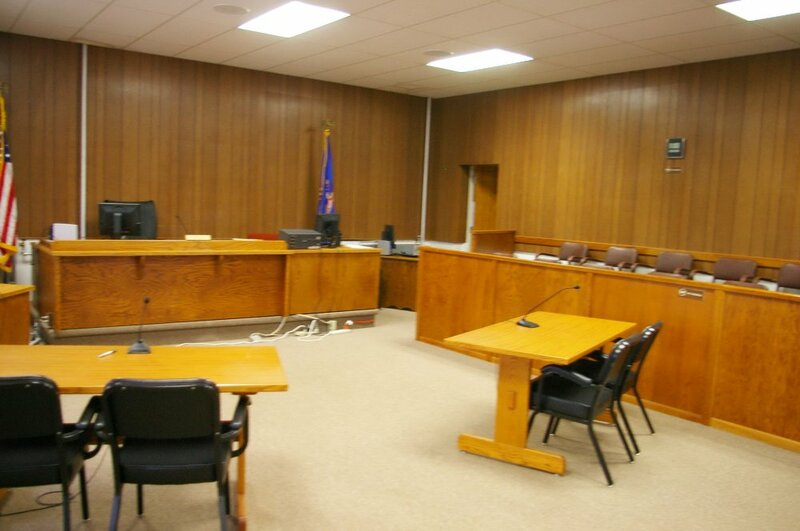 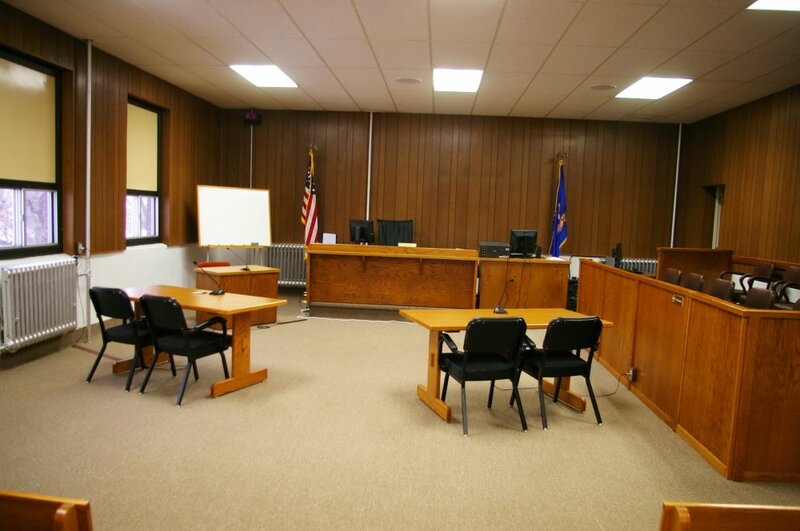 See: The other Federalist Revival style courthouse in North Dakota is located in Logan County.